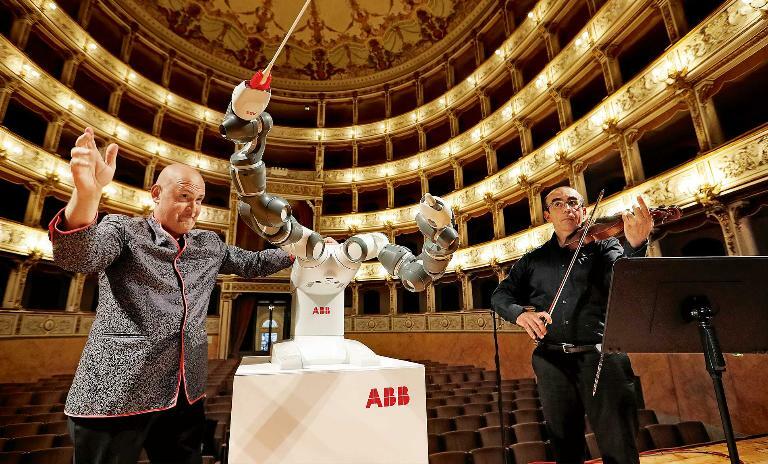 Robots – friends or foes? Martin Ford's influential 2015 book, Rise of the Robots, painted a bleak picture of a jobless future where automation takes over. 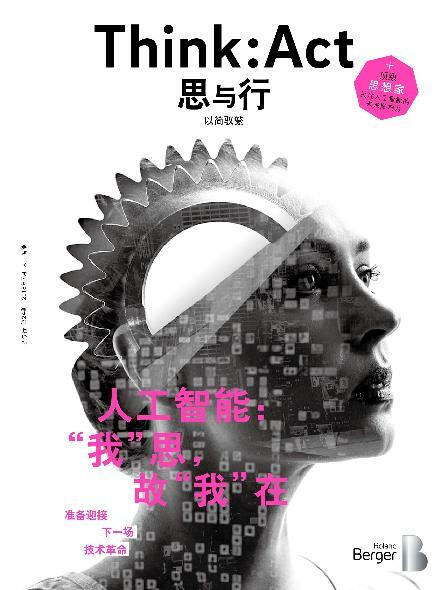 While his predictions might serve as a warning, there is also a view that interaction with our robotic friends could introduce a new harmony between man and machine. We take a look. Originally developed as a "robot co-worker," YuMi's advanced control systems quickly found applications away from assembly lines. Here Maestro Andrea Colombini prepares YuMi – its name is a play on "you and me" – for its conducting debut with the Lucca Philharmonic Orchestra in September 2017. Ford says, "AI and robotics have the potential to eliminate tens of millions of jobs," but few would have guessed conductors to be among them. Ford says the jobs under threat are "routine, repetitive or predictable… from fast-food workers, to taxi drivers, to financial analysts to radiologists." 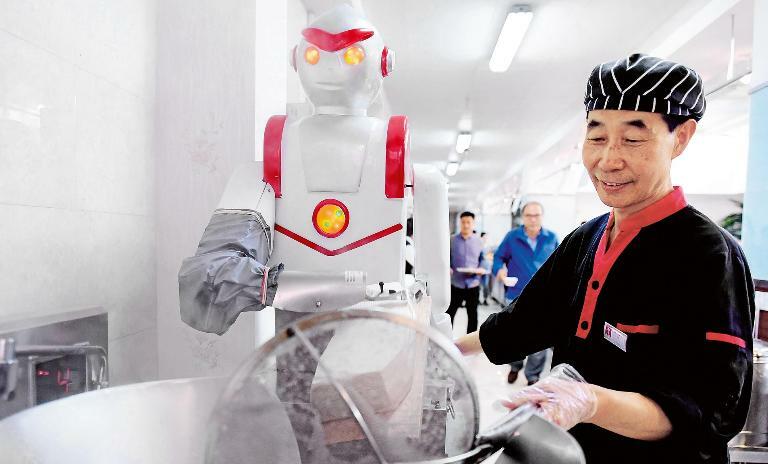 These kitchen workers at Shenyang Agricultural University are preparing lunch with the help of a noodle-slicing robot, an augmentation to the workplace rather than a replacement. 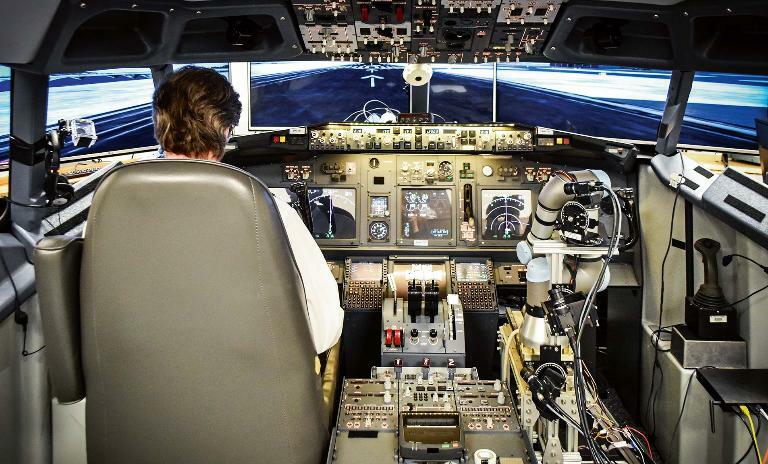 Autopilot systems aren't new in aviation. The US Department of Defense has developed the Aurora Flight Sciences' Aircrew Labor In-CockpitAutomation System (ALIAS), which may soon eliminate the need for pilots altogether. Ford identifies a key question here: "There are very real issues concerning the ethics of using autonomous systems in military applications." 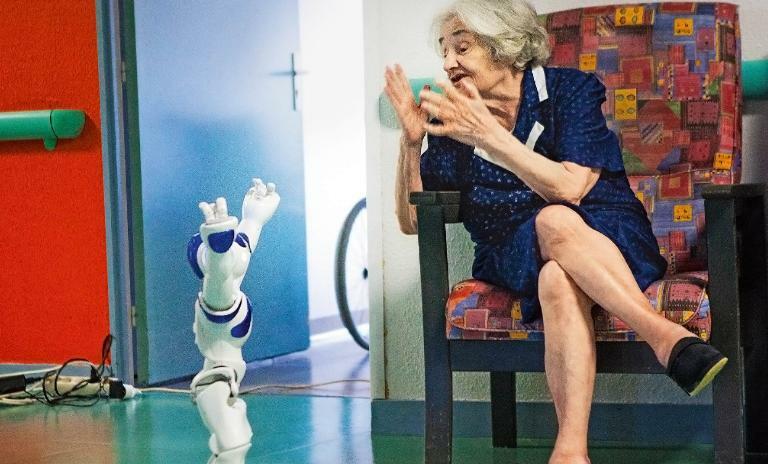 The Zorabot is a personal robotic caregiver designed to work with the very young and the very old. It has also found a place working in the hospitality industry. But while you may encounter it pointing the way to your hotel room in the near future, some have found their way into elder care facilities where they seek out and interact with residents and even lead exercise classes. The OceanOne robot went on its first dive to a 17th-century shipwreck in 2016. 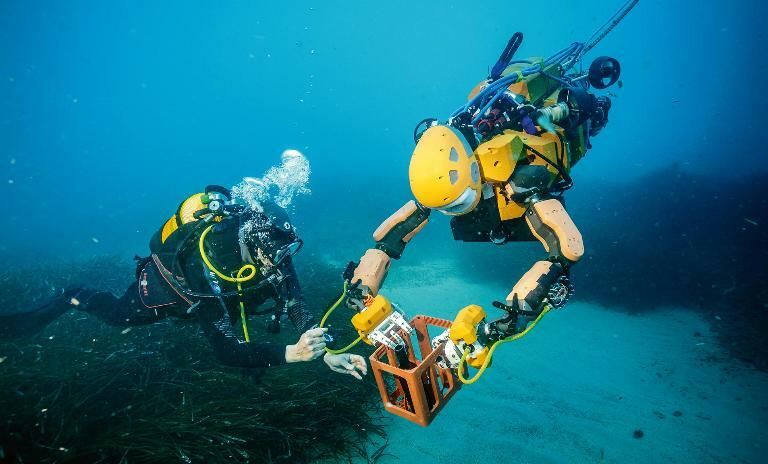 Stanford's high-fidelity, bimanual underwater humanoid robot with haptic feedback recovered countless artifacts, while its human controller sat safely on deck above. It is hoped the robot will take on underwater tasks too dangerous for humans and open up a new realm of ocean exploration. 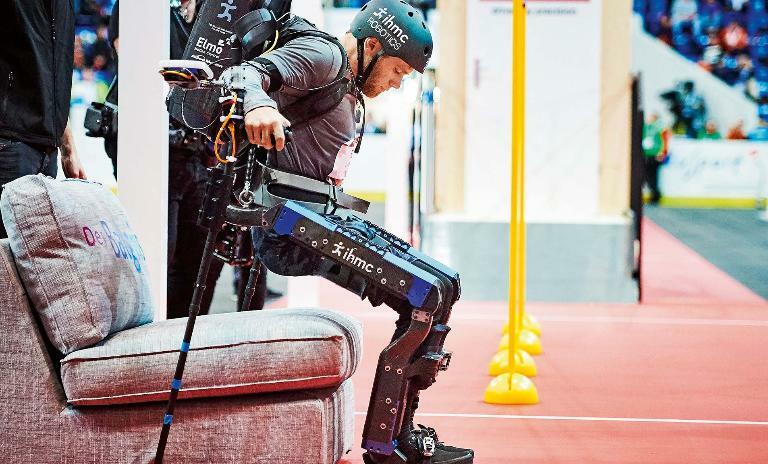 Brain-computer interfaces, robot prostheses and powered exoskeletons were all part of the bionic assistive technology seen at the Cybathlon in Zurich in 2016. Physically impaired athletes from 25 countries took part in six races that putbionic technology to the test, but it wasn't just athletes taking home the gold that day: The companies that produced their tech were also awarded medals. 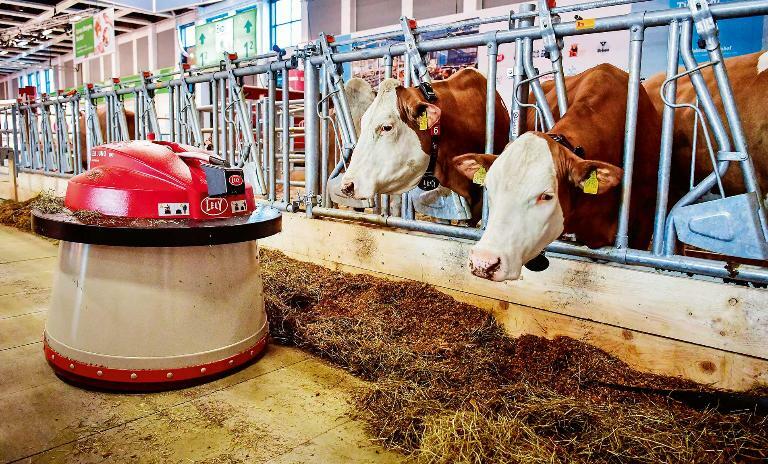 This robot is sweeping food towards dairy cows, shown here at Berlin's 2017 International Green Week food and agriculture fair. But what will happen to the milkmaid? It all raises questions of inequality, unemployment and the idea of a universal basic income. As Ford reminds us: "Our challenge is to build an inclusive future in which advances in AI and robotics benefit everyone at every level of our society." Big data ethics as new business assets?